A beautiful onyx accent inlaid in each armrest. Yes, 4" from wall needed for full recline. 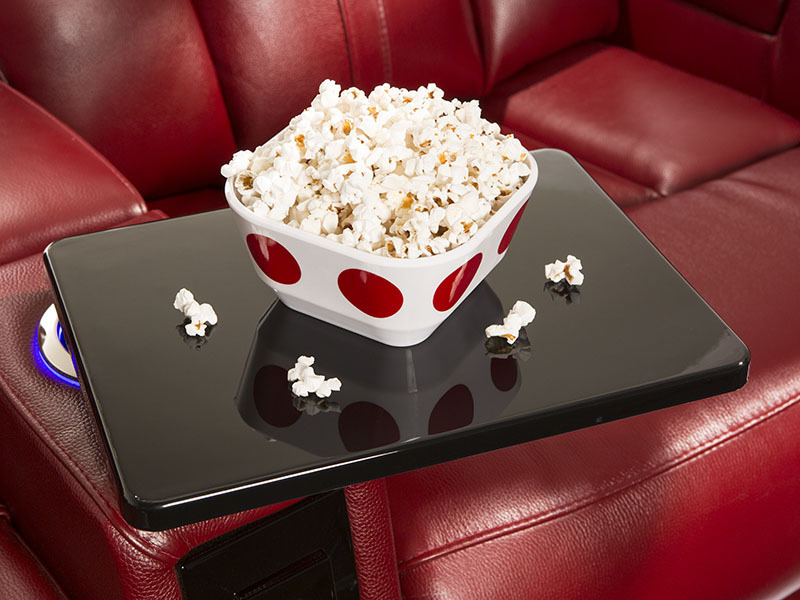 The Seatcraft Signature Monaco home theater seat boasts a striking look that will accommodate guests for years to come. This seat is constructed from Grade 7000 leather, for a luxurious sheen that is picked from the top third of all hides. The seat backs of the Monaco are firmly bolstered, with adjustable power headrests that let you find and switch positions with the simple push of a button. Wooden accents lend the armrests a natural yet classy sense of character. 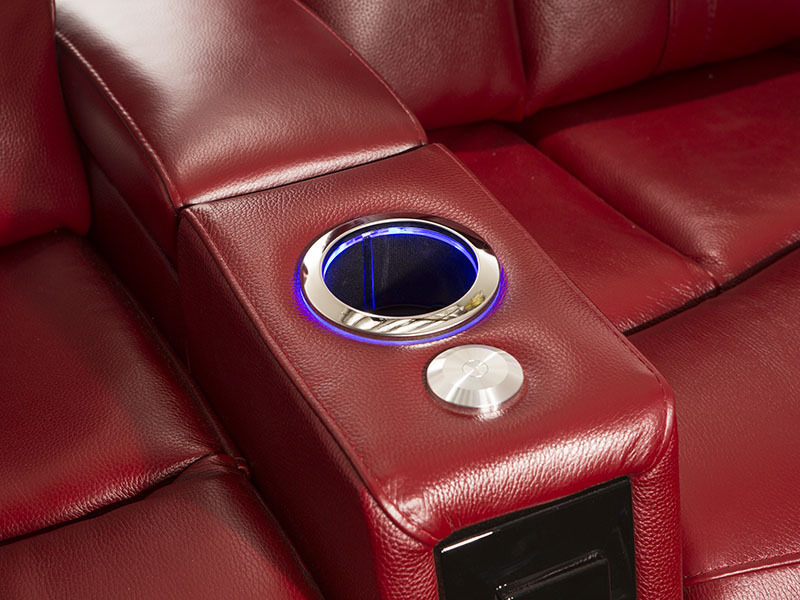 Ambient base lighting adds an azure marquee accent, while lighted cup holders keep beverages secure and within arm's reach. Each armrest flips up to reveal plenty of in-arm storage for an easy cleanup of essential items after use. 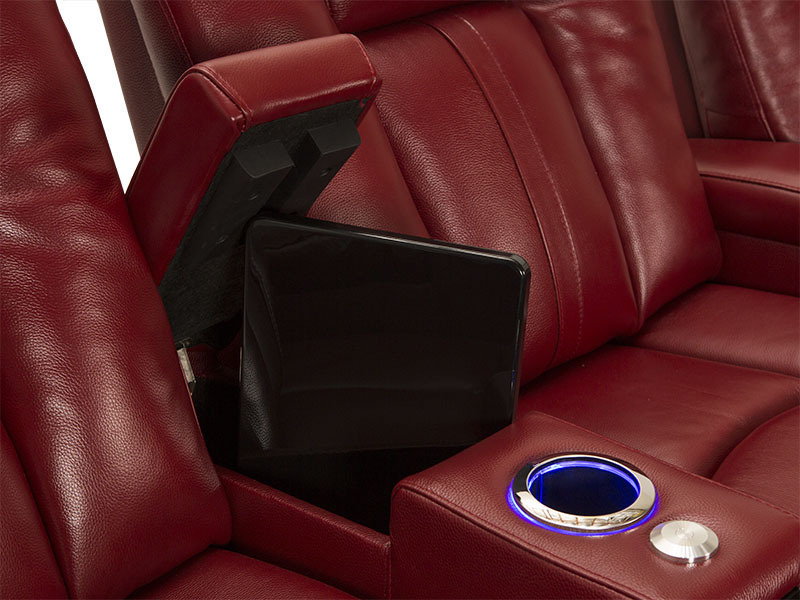 An accessory mount attached to the armrest expands the range of entertainment opportunities at your fingertips, by letting you attach any number of exciting accessories including wine glass caddies, tablets, reading lights and more. Taken together, its eye-catching look and plethora of features make the Monaco a must-have among the Seatcraft line. The quality of the furniture, it is great! This is the best furniture buying experience we had!! period!! We were looking at many furniture store (Both online and instore) for our new home. Most them ignored and behave like used car sales people, after the sale on issues/questions. But with 4seating when we had questions about the theater seating the customer service personnel patiently answered all our questions. When the furniture arrived, we decided to change the configuration. Again the customer service made suggestions and helped us ordering the additional parts and explained how to install. They were very responsive in emails too!! And coming to the quality of the furniture. It is great, that too for this price!! Definitely recommend them. Was a little hesitant buying seats without sitting in them but can tell you these are awesome. 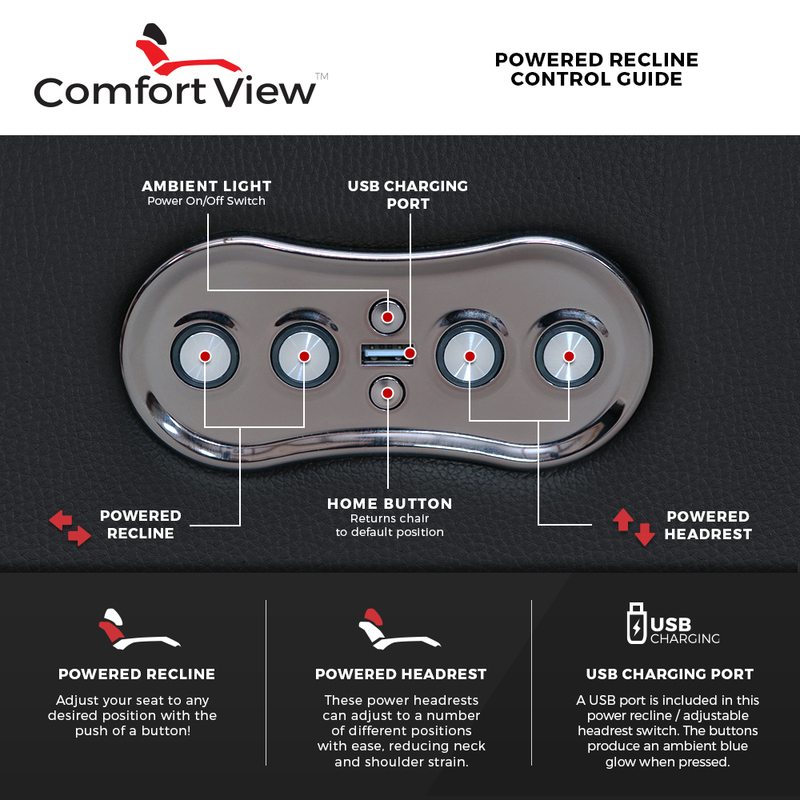 Love the powered headrests, would highly recommend. Soundshakers are very cool but took a little amp configuration to dial them in. I recommend increasing the subwoofer out channel level so they receive a signal strong enough to move the transducer in the seat. Then just turn down the volume using the physical knob on the subwoofer to adjust the overall sound. Once they are all setup, you won't need to go to a theater again. REVIEW: My overall experience working with Andrew was fantastic! 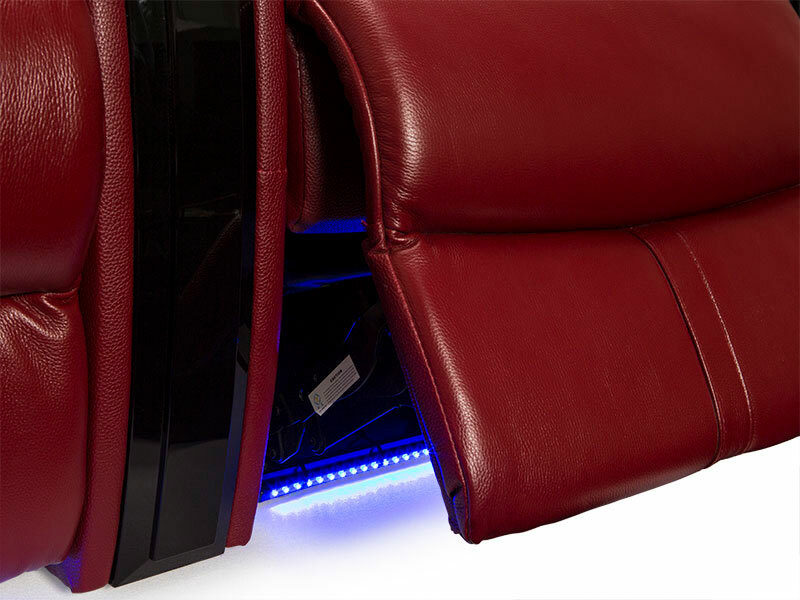 Before placing the order for the Seatcraft Monaco seats, I had a few questions about color, leather texture and power cord length - all answered with just a phone call. I ordered the 4 straight row of the Monaco in brown leather and was a little concerned they wouldnt match my existing brown furniture - the best way I can describe the color is it closely resembles a new unused football and has a similar texture/pattern. I ordered the chairs using the White Glove service and was thirlled with that experience from t start to finish. I read several reviews about third party carriers and damage that was encountered but also noted that 4Seating always made good on any issues, which gave me a piece of mind when buying a sight unseen home investment. Very professional when setting up and made sure they operated each function before leaving after delivery. The chairs are very comfortable and the drive motors are almost silent! 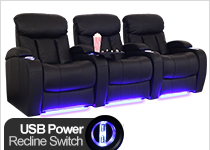 A great selling point when you are expecting to use these during movies. The LED lights look nice underneath, not too bright and just enought glow to make it look cool. My wife and I are very pleased with this purchase and my experience with 4Seating and Andrew will have me coming back for my next row of seating when the time is right! Don't hesitate to pick a phone up and call these folks and certianly dont hestitae to make a purchase sight unseen. This SeatCraft chair is great quality and confort for the price point. This company and the people in it are doing something right. Each one of my support encounters has been really spectacular. P.S. 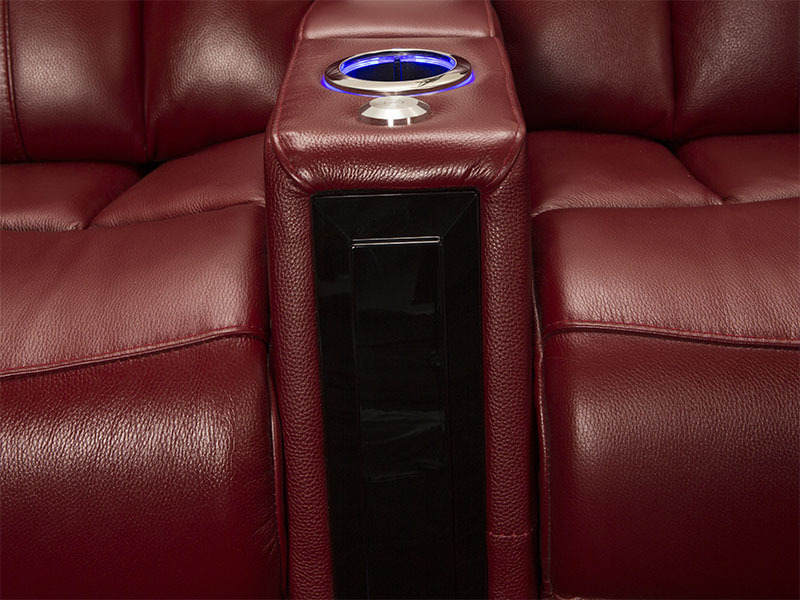 Monaco chairs really make the home theater. Love the SoundShakers. 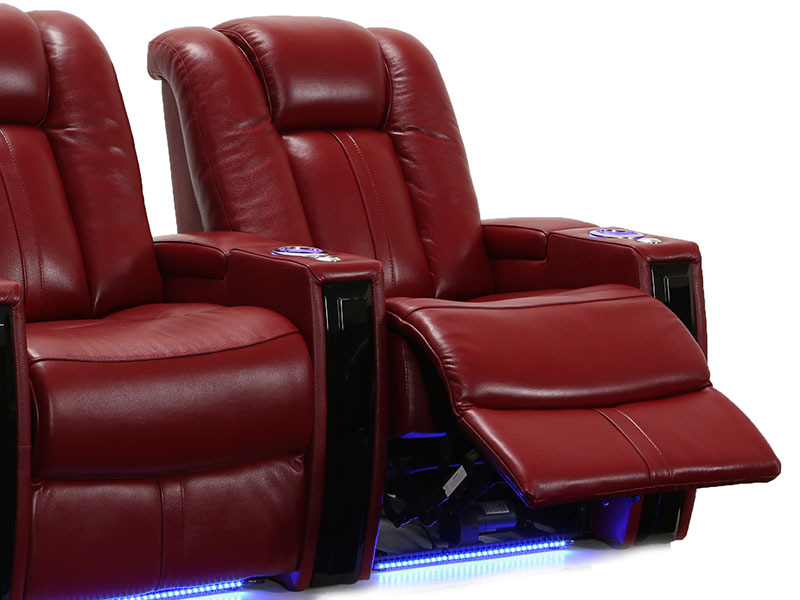 REVIEW: I love my New Media Room Chairs. They have everything. USB charger, Lit cup holder, Lights at the bottom, storage in the arm rest, adjustable head rest and it's the color I wanted. The only thing wrong is that the foot rest does not elevate high enough and it could be padded more. Other than that, greats seats.